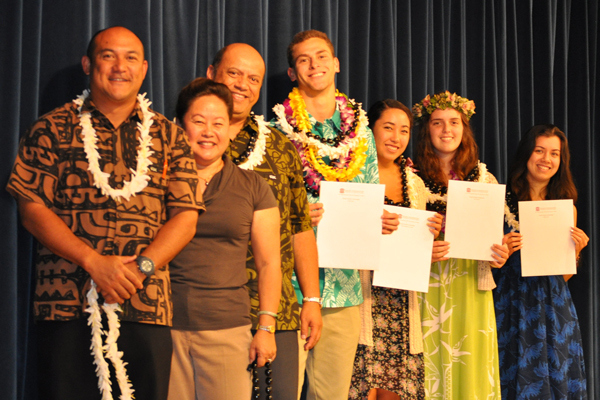 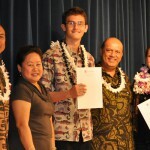 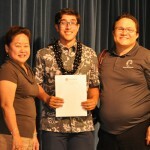 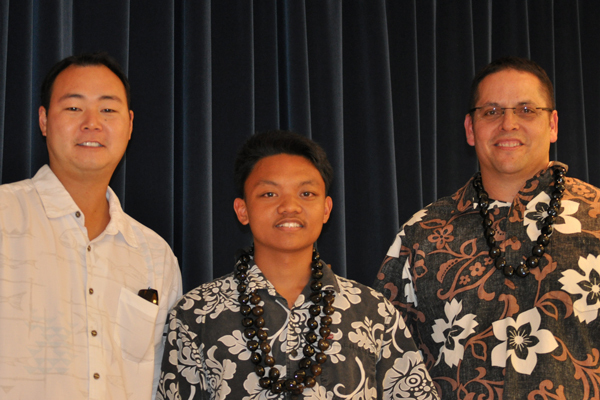 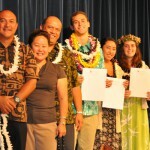 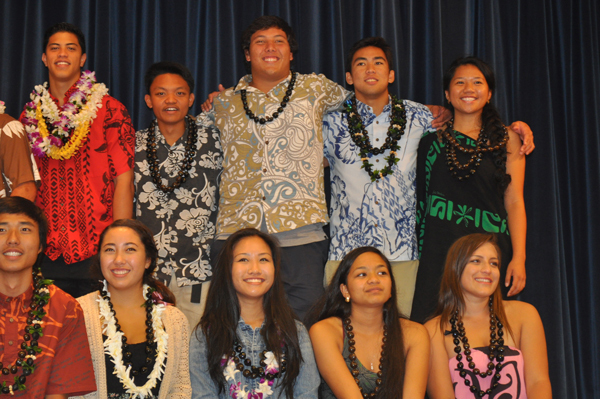 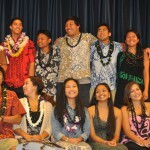 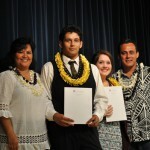 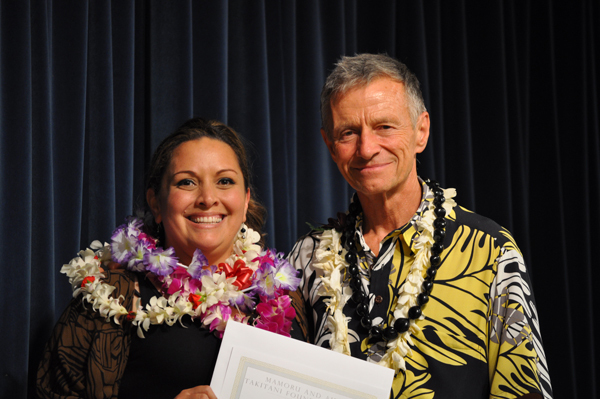 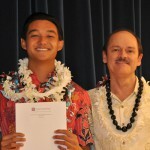 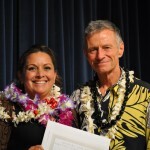 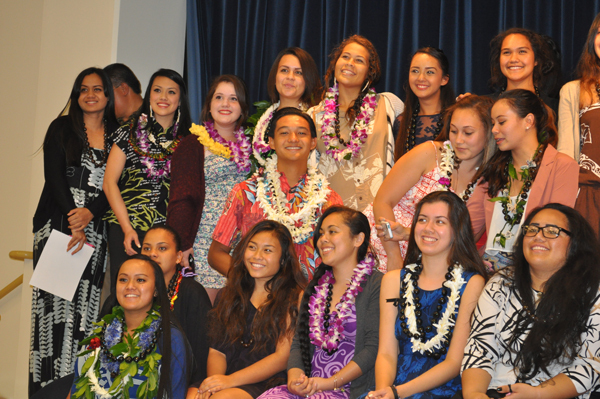 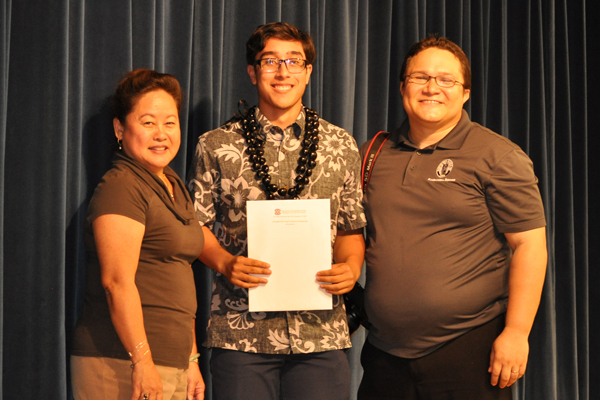 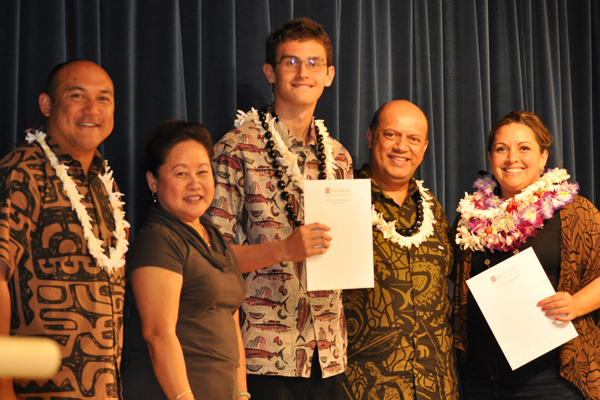 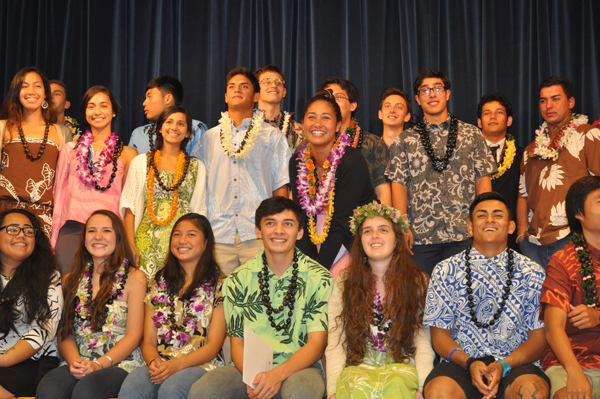 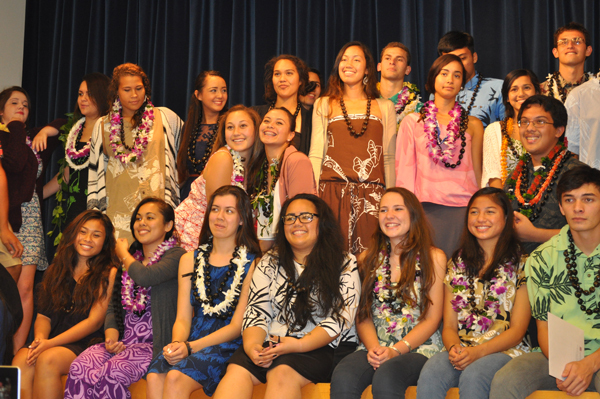 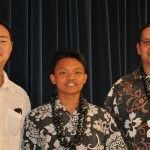 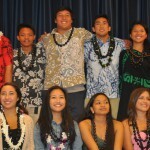 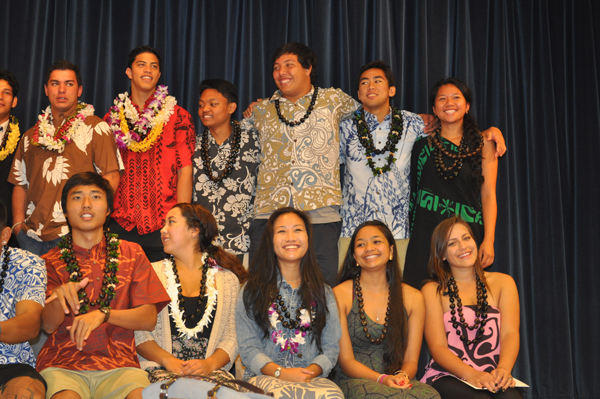 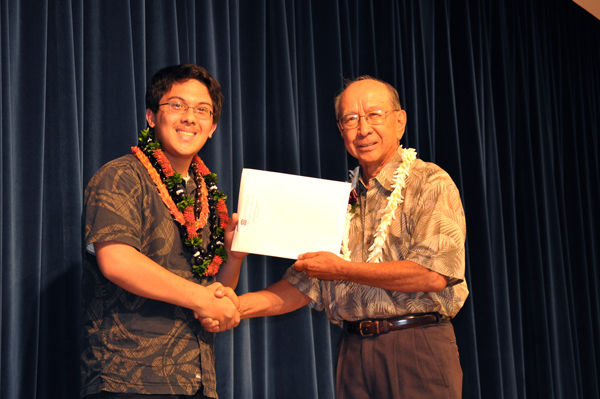 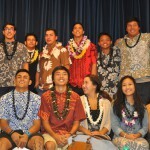 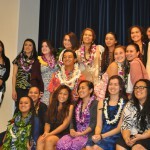 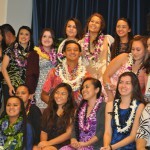 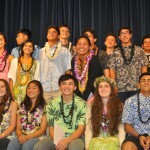 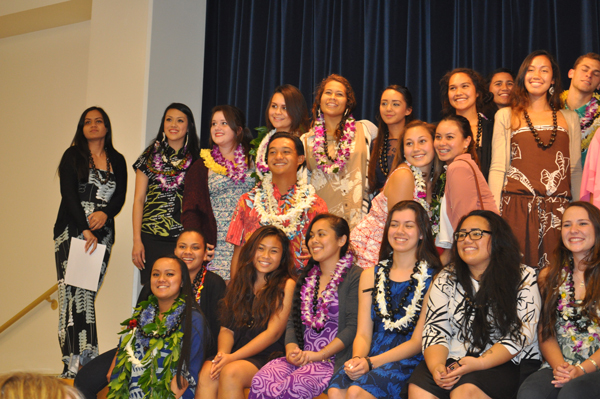 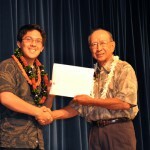 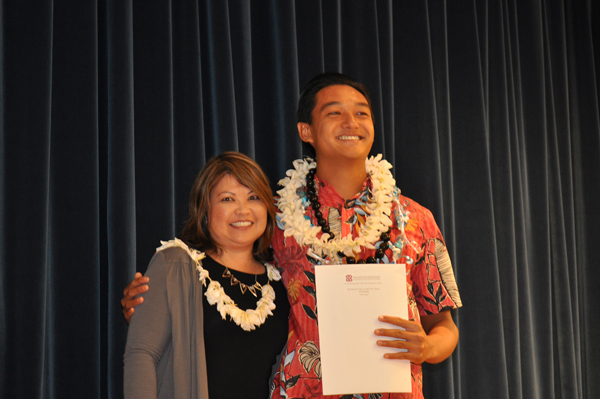 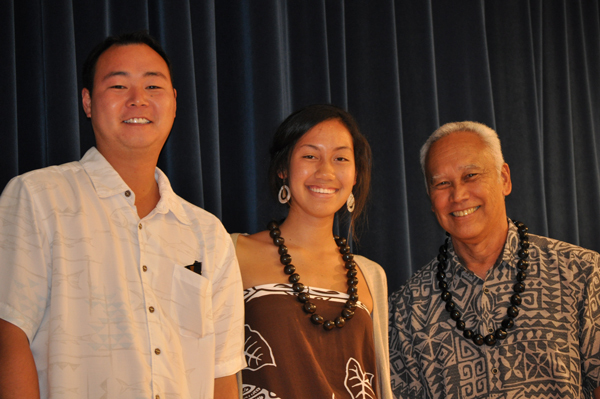 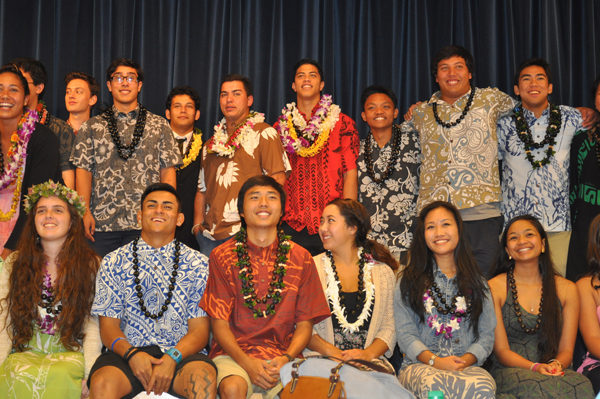 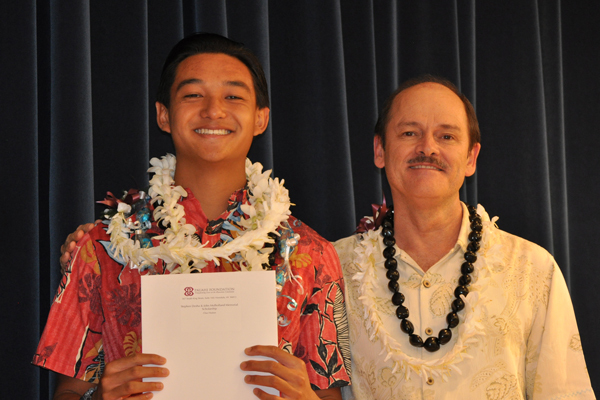 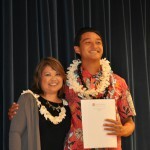 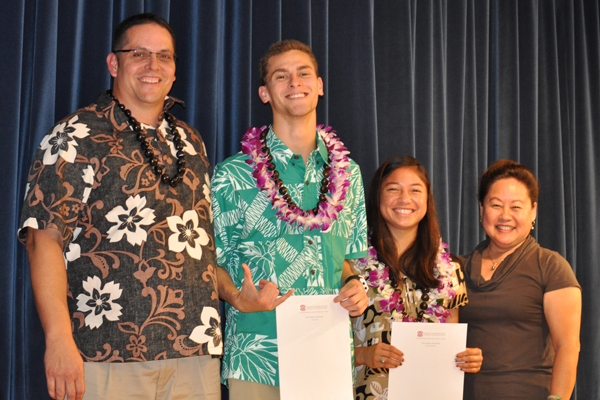 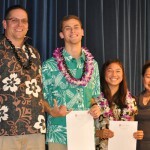 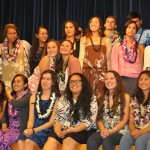 On May 13, 2015, 40 seniors from Kamehameha Schools’ Hawai‘i campus were honored with various scholarships at their 2015 Academic Awards Ceremony. 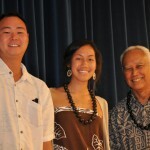 The event is a partnership between the Pauahi Foundation and Kamehameha Schools. 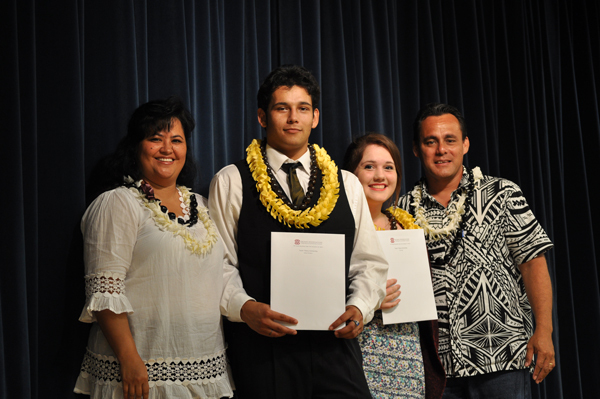 Nearly $45,000 in post-high scholarships were awarded at the event.